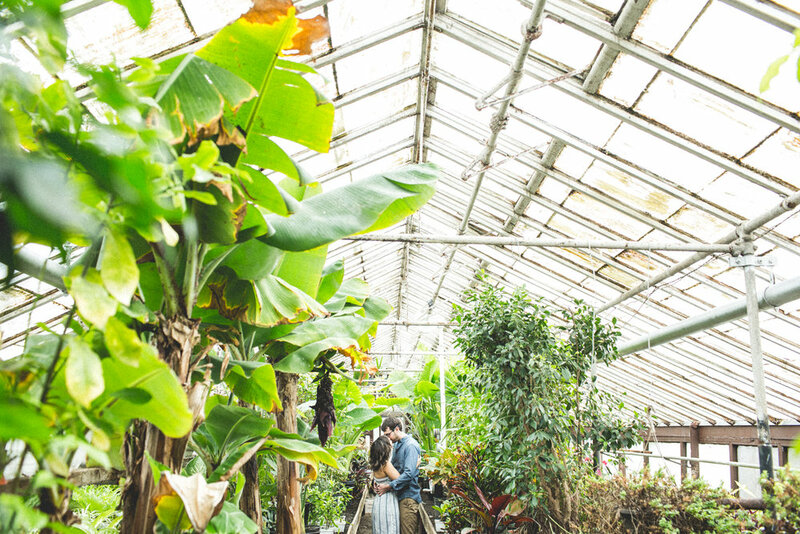 We are Fine Art Documentary Photographers. 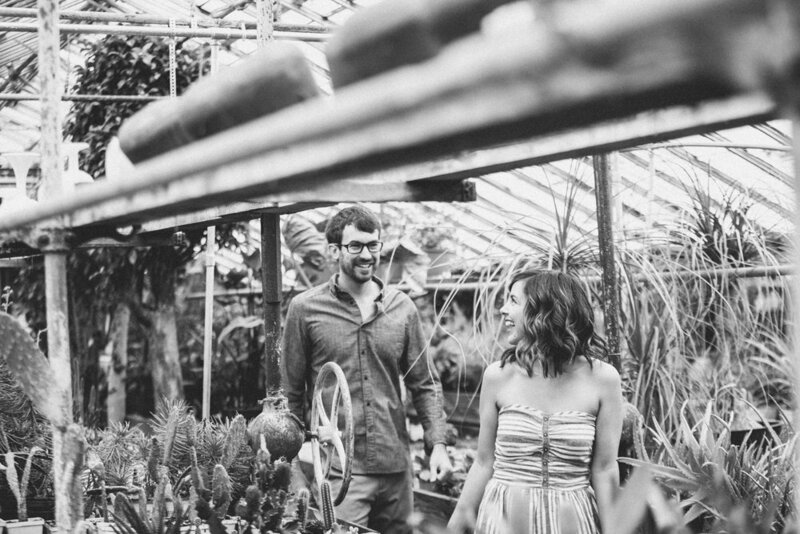 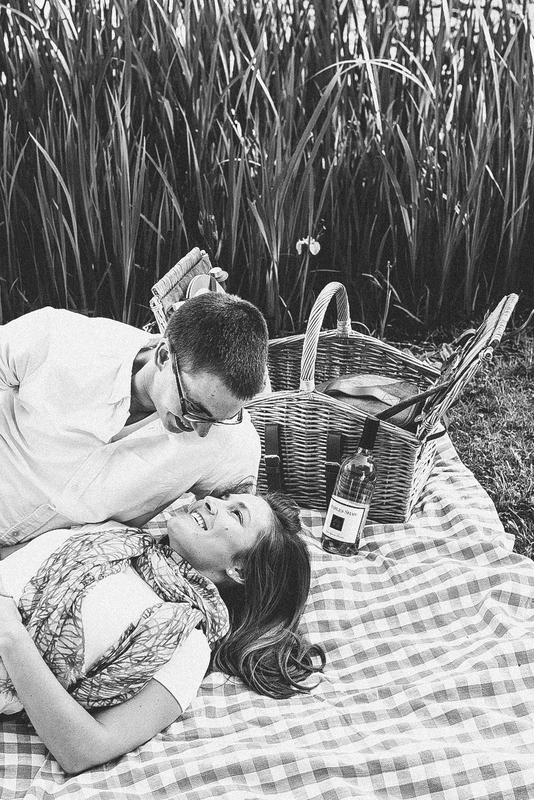 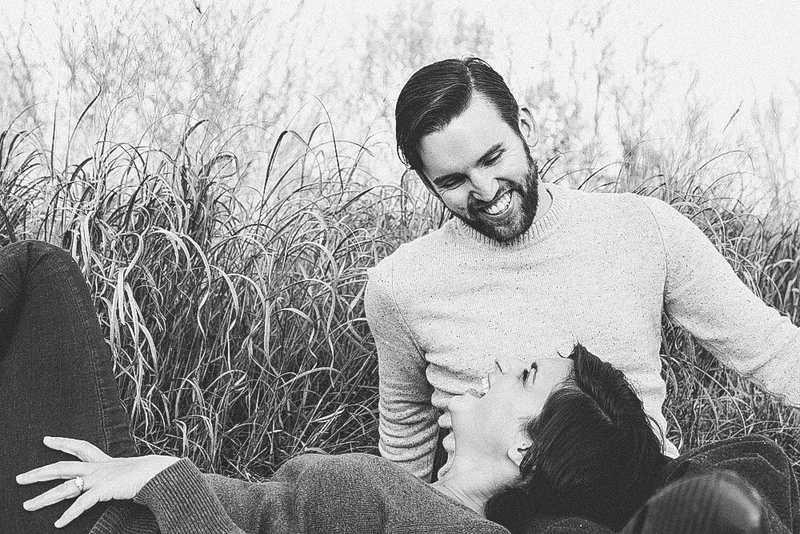 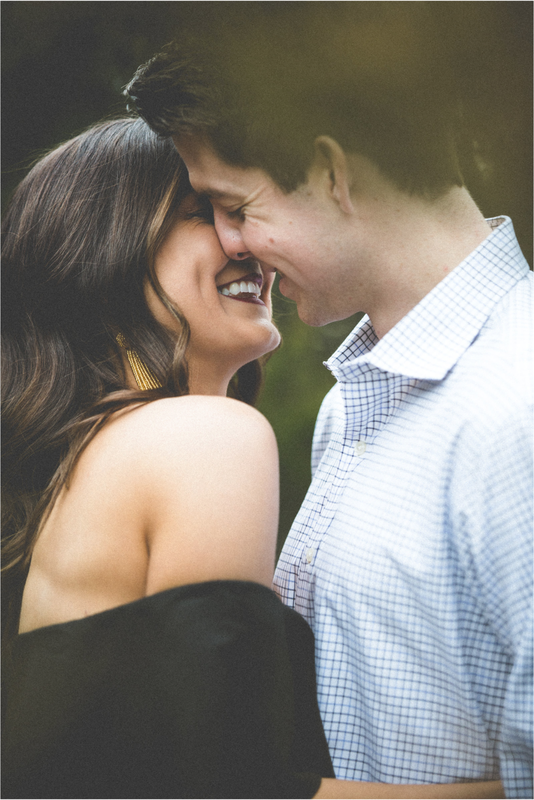 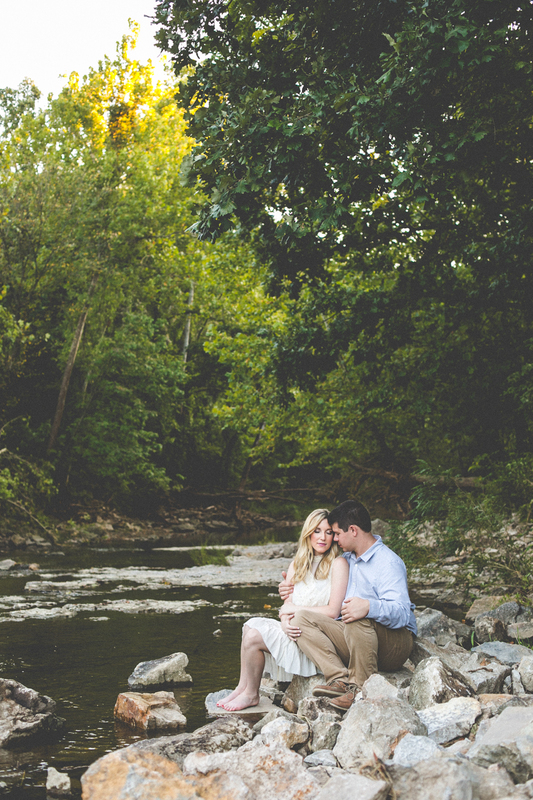 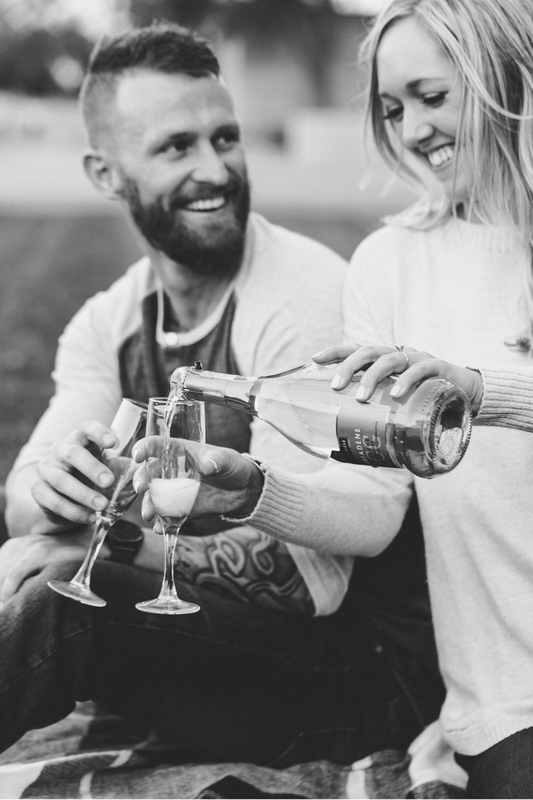 At our engagement sessions we focus on genuine emotions and details. 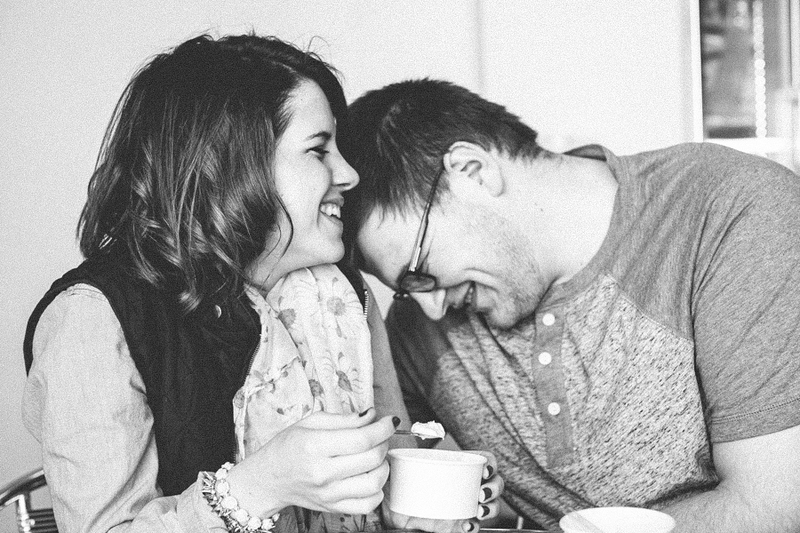 We capture your love and joy as a couple. 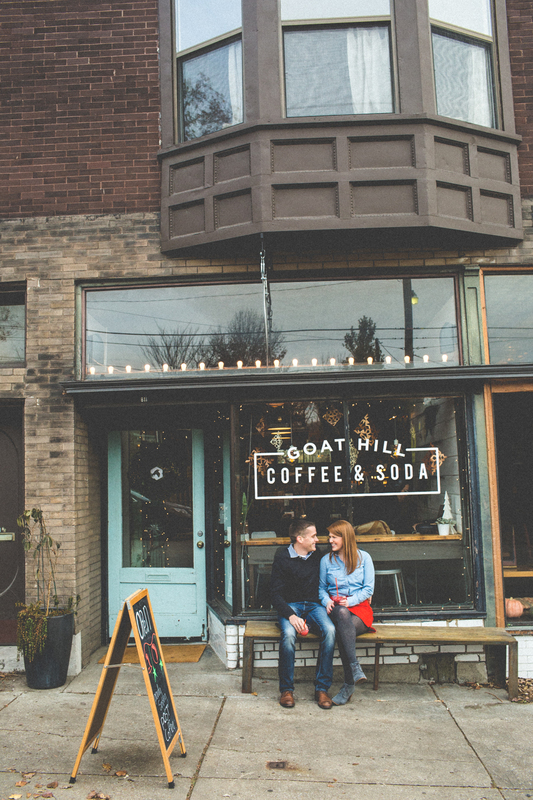 We want to document a slice of your real life in locations that speak to who you are.